We will be hosting these 16 ladies for a couple of weeks. Our big pasture is in sore need for some grazing, so I hope they are hungry!! We now have street view photos of all our different cottage types and the road with fields and forest between them. Come visit us virtually! 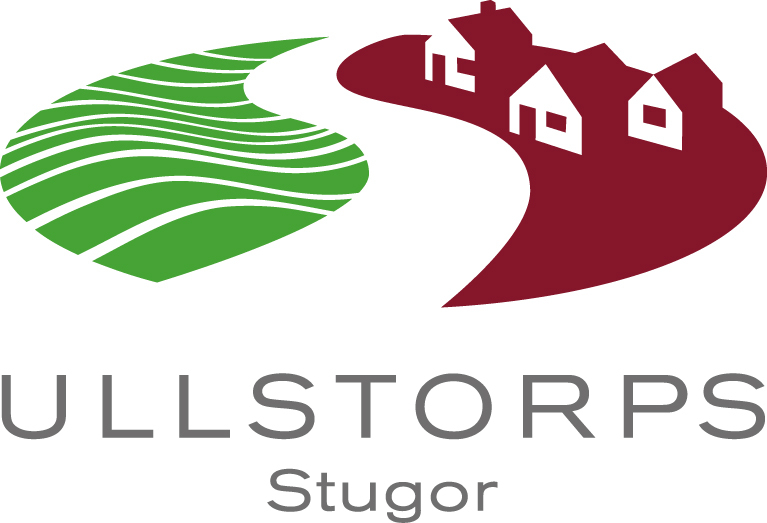 Check it out on Google maps (search for Ullstorps Stugor) or on our website www.ullstorp.se. Enjoy!